In the twenty-first century, many of us take the existence of parks, recreation grounds and leisure centres for granted. But, behind them all, are stories of struggle – often against adversity – and a collective desire for something better for the future. Fields of Play traces that history of that struggle and examines the impact of sport on the landscape of modern Wales. It explores the diversity of sporting facilities from public parks and open-air swimming baths to welfare grounds, stadiums and the role of the countryside as a national playground. 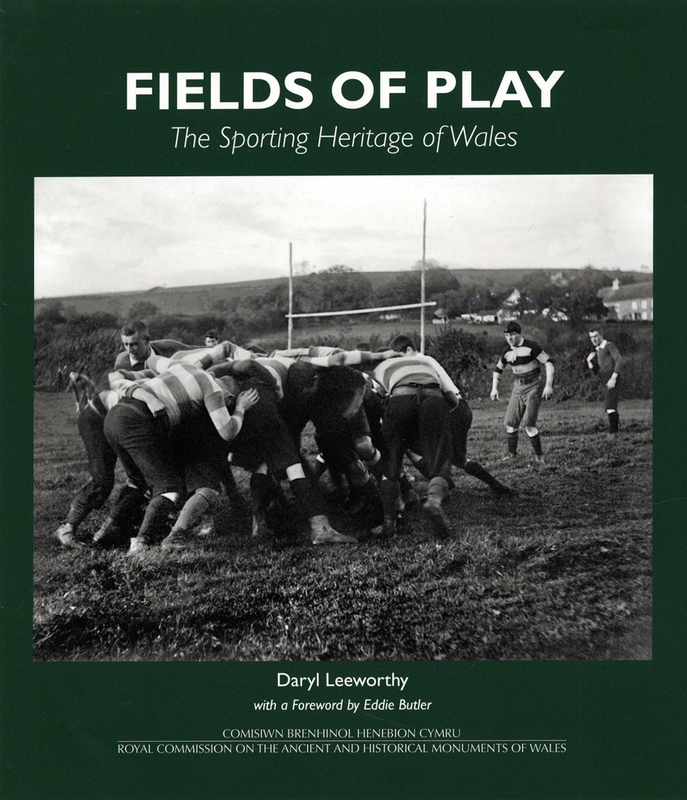 Superbly illustrated with historical and contemporary photography including many never-before-seen images from the Aerofilms archive of the National Monuments Record of Wales, Fields of Play will enable an understanding of this significant aspect of Wales’ built heritage and encourage a greater appreciation of sporting places in the landscape.